LEADER IN SLUDGE RECEIVING, CONVEYING, STORING AND OUTLOADING. 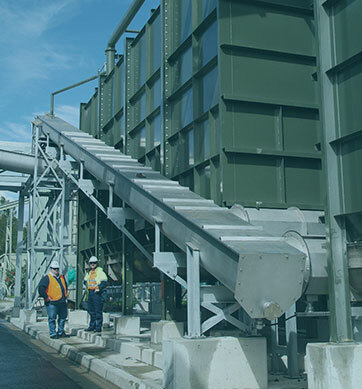 Municipal dewatered sludge handling and storage systems are our primary focus, but SPIRAC also offers conveying, dewatering and washing solutions for Screening and Grit handling. SPIRAC enjoys more than 40 years of worldwide success and long-standing partnerships with customers. Not something you earn overnight. The SPIRAC network of engineers and sales representatives is on hand to collaborate with you right from the start of your project – wherever you are. That way we understand your requirements enabling us to deliver the right solution for you. Project Managers and professional Design Engineers will ensure that products and systems are manufactured, installed and maintained to the most exacting standards, in compliance with local specifications and best global practice.